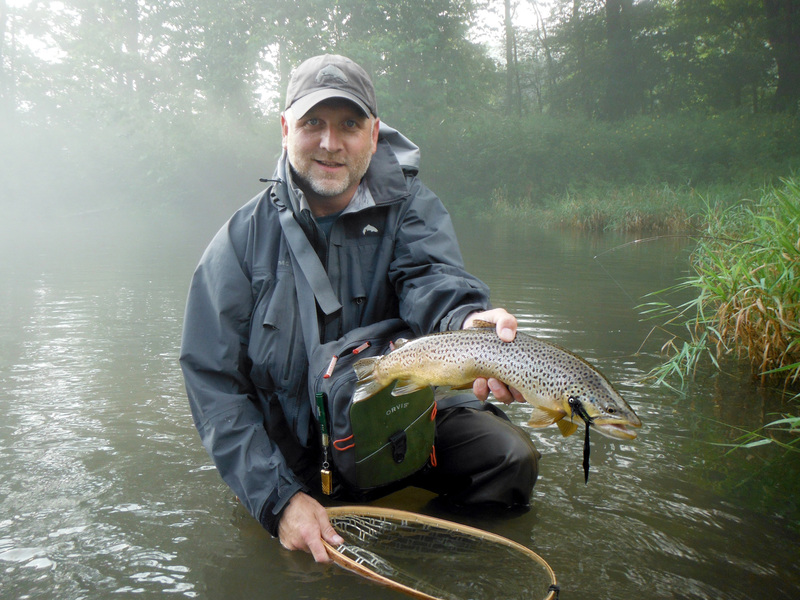 Paul Weamer is a Fly Fisherman magazine contributing editor, a free-lance writer and photographer, a popular guest speaker, and the author or co-author of several fly fishing books. He specializes in aquatic insect macro photography and has contributed articles and photos to Fly Fisherman, The Catskill Regional Guide, The Hancock Herald, The Mid Atlantic Fly Fishing Guide, and The Drake, as well as his own and several other writers’ books. Paul has appeared in several television shows and has been featured in the New York Times, Angling Trade Magazine, and Fly Rod and Reel. Paul is a former licensed New York State fishing guide. He has owned or managed three highly regarded fly shops in New York and Pennsylvania and has been a production tier for numerous guides and fly shops in the Catskill Mountains, including the legendary Dette Fly Shop. He is also a contract fly designer for the Montana Fly Company. Paul is a co-founder of the Friends of the Upper Delaware River (FUDR), and a current member of the Outdoor Writers Association of America. He was the 2009 co-winner of FUDR’s Upper Delaware “One Bug” tournament and the 2011 recipient of the Upper Delaware Council’s Recreation Award for his book, The Fly Fishing Guide to the Upper Delaware River. Paul is a Simms Guide Ambassador and member of the product development staff for Simms and Orvis. He also belongs to the pro-staffs of Regal Engineering, and Daiichi hooks where he designed the Daiichi #1230, Weamer’s Truform Mayfly Hook. Paul and his wife Ruthann currently reside in Paradise Valley, just outside of Livingston, Montana, where Paul writes, takes photographs, works at Sweetwater Fly Shop, and fishes as much as possible.